The Bay St property is built by Pacific Plus Constructions. 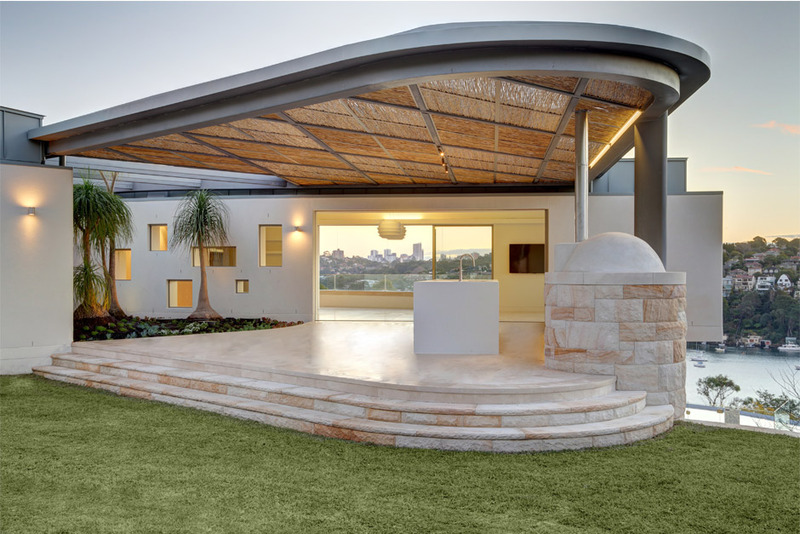 Designed by MacCormick & Associates Architects, it is a ‘modernist mansion’ that includes spacious living areas, sustainable design elements, a commercial grade kitchen, swimming pool, wine cellar and a secure basement garage for 12 cars. The property has recently featured at the Sydney Morning Herald. 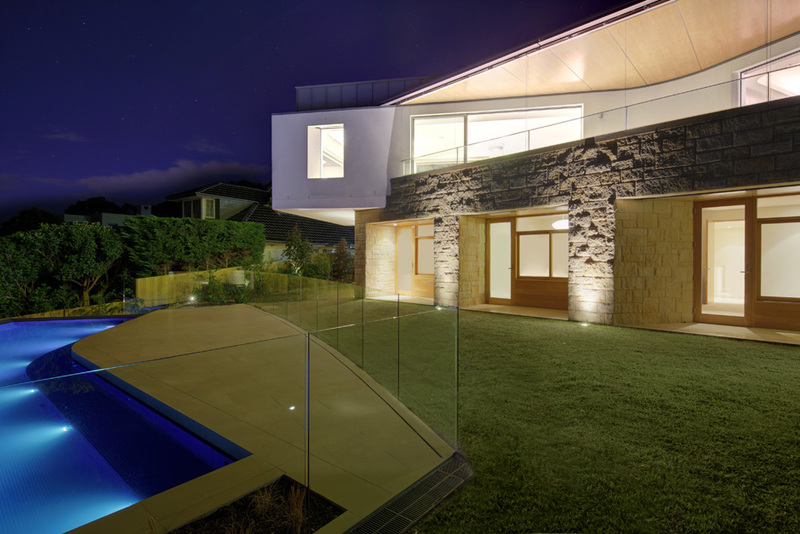 Bay St is a house built by Pacific Plus Constructions and designed by MacCormick Simonian Architects. It’s category for the Mosman Design awards is Contribution to the Built Environment. It features several innovate design elements that contribute to sustainability, such as a 20’000L rainwater tank – minimising the environmental footprint of the building. This is a luxury Clontarf mansion, designed by Smith and Tzannes and built by Pacific Plus constructions. 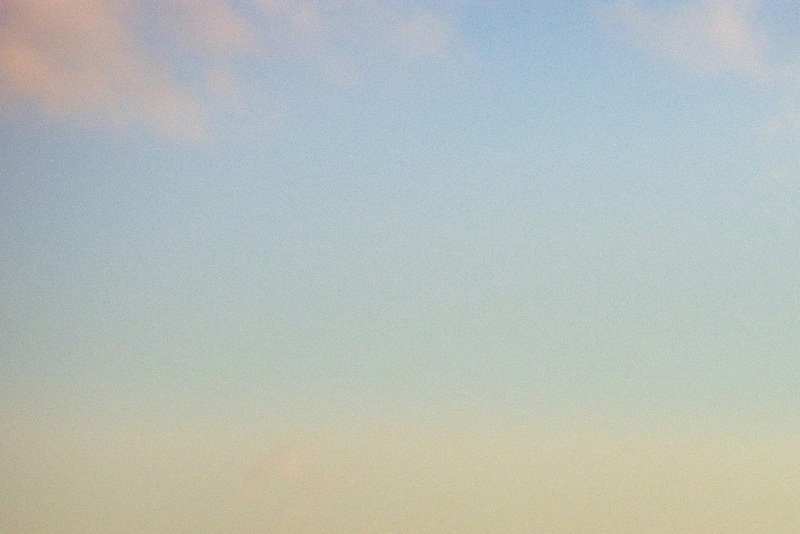 It recently attracted the third-highest sale on the Northern Beaches for 2014. 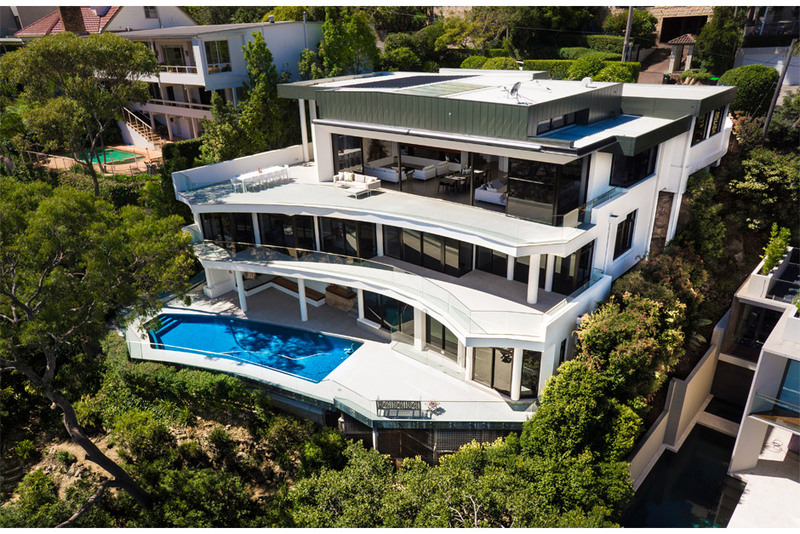 The tri-level home, designed by architects Smith and Tzannes, is the third-highest sale on the northern beaches for 2014. The Pacific Plus Website has been re-launched by Josh Reinhardt Web Development. Completely re-hauled and re-developed, we hope you like the new site. We welcome any suggestions here. You can visit Josh Reinhardt Web Development here.